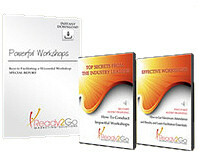 Starter Package: Overcoming Procrastination - The Art Of Getting Things Done Now! 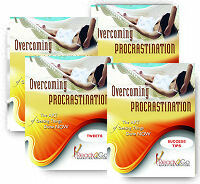 from Ready2Go Marketing Solutions, Inc.
Procrastination destroys opportunities. Overcoming procrastination creates them.